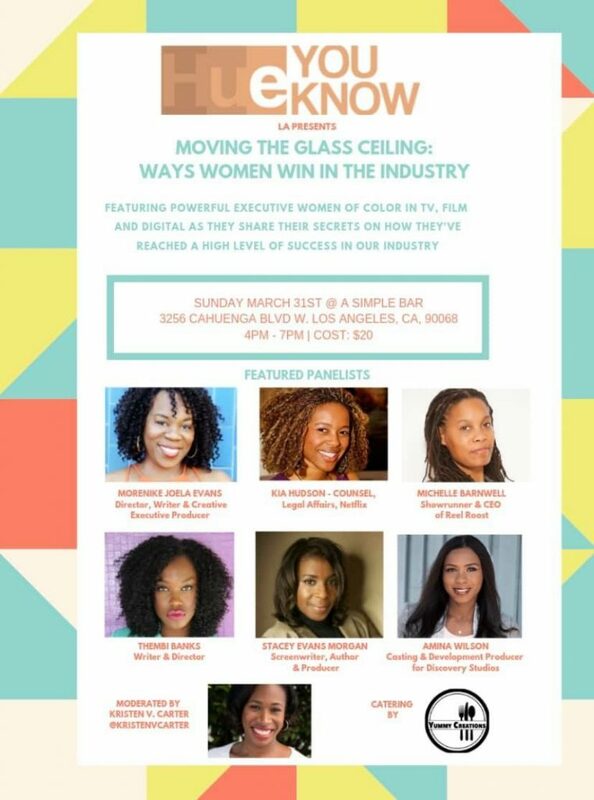 Director: Morenike Joela Evans Hue You Know: Moving The Glass Ceiling: Ways Women Win in the Industry Get tickets HERE! Director: Monique Sorgen Logline: A couple's one-upmanship reaches unbelievable heights after a man eats his wife's plums. 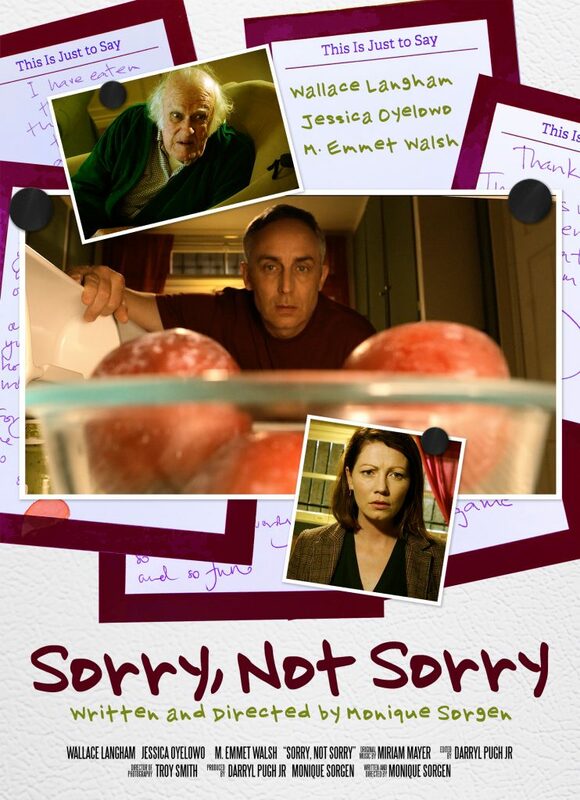 Cast: Wallace Langham, Jessica Oyelowo, M. Emmet Walsh Watch the trailer HERE! Get tickets HERE! Also playing April 4th, 5th, 6th. Q&As with director at all screenings. The screening on the 4th at 8:15pm will be at the Cleveland Museum of Natural History. 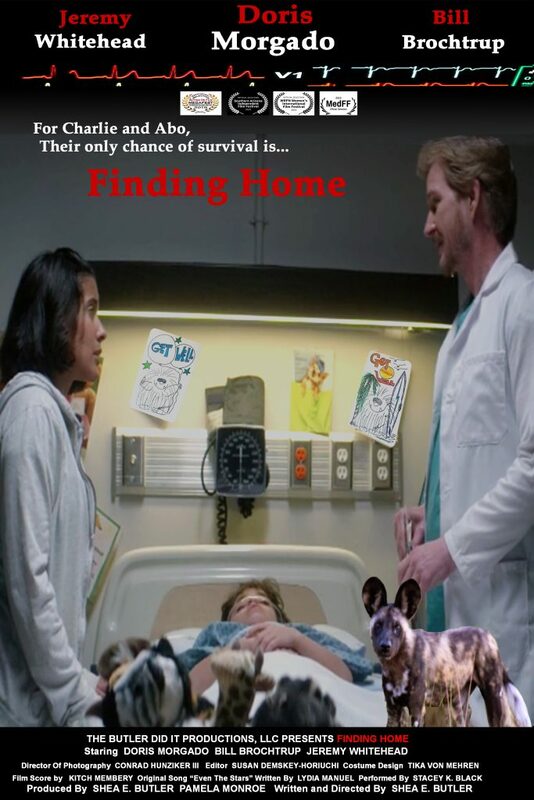 Director: Shea E. Butler Logline: In an induced coma, six-year-old Charlie's only life-line is his mother reading his favorite book, “Finding Home: The Adventures of Abo, The Wild African Puppy,” whose own journey symbolizes Charlie’s battle to return home to his mother. Cast: Doris Morgado, Bill Brochtrup, Jeremy Whitehead Get tickets HERE! Watch the trailer HERE! Director: Donna Bonilla Wheeler Logline: A differently-abled prodigy musician fights to break free from oppressive societal and family obstacles, and her rural surroundings to pursue her prodigious musical gifts. Get tickets HERE! Watch the trailer HERE! 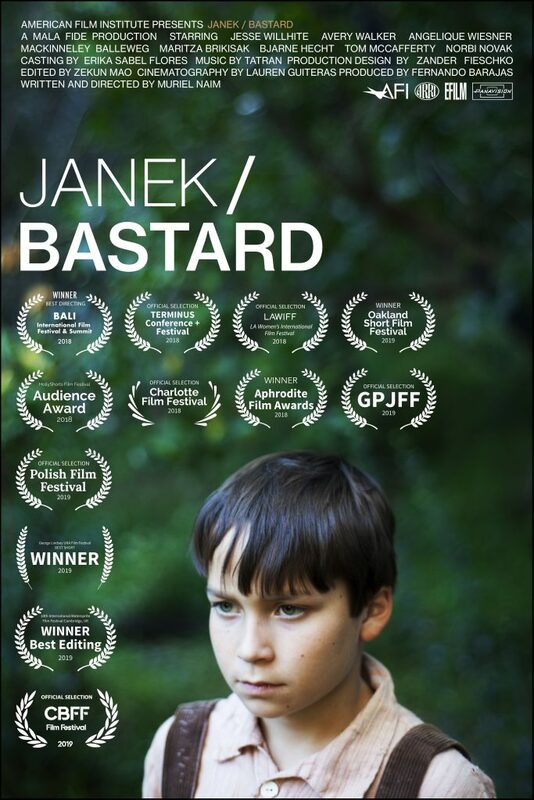 Director: Muriel Naim Logline: An exploration of the intricate relationship between a Christian and a Jewish boy in 1942 Poland. Cast: Jesse Willhite, Avery Walker, Angelique Wiesner, Tom McCaferty, Bjarne Hecht, Maritza Bariskas Watch the trailer HERE! Get tickets HERE! 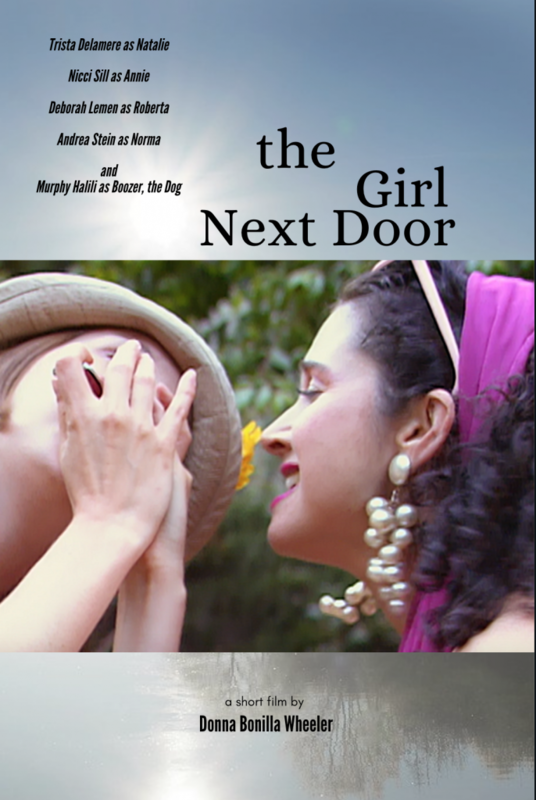 Director: Mary Lyn Chambers Logline: Diana and Alejandro are on the verge of adopting a son. A shooting of an unarmed teen finds it's way to unravelling their world. 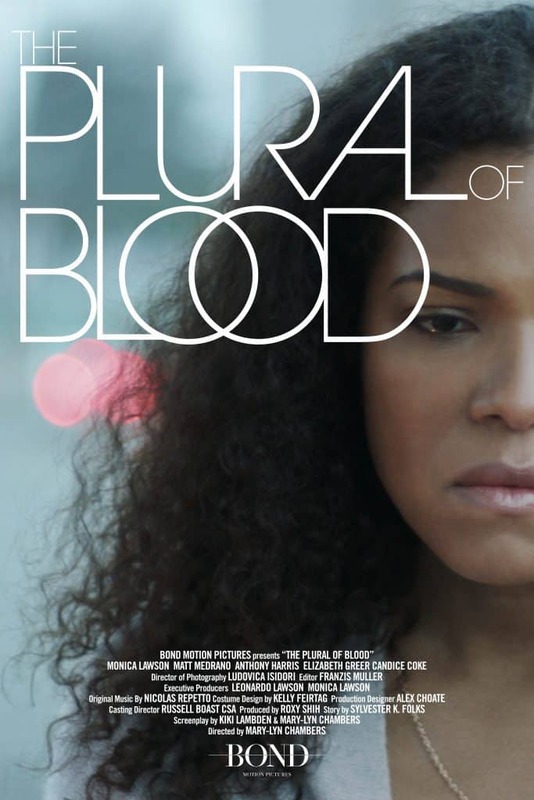 Cast: Monica Lawson, Matt Medrano, Elizabeth Greer, Candice Coke Watch the trailer HERE! Get a ticket HERE! 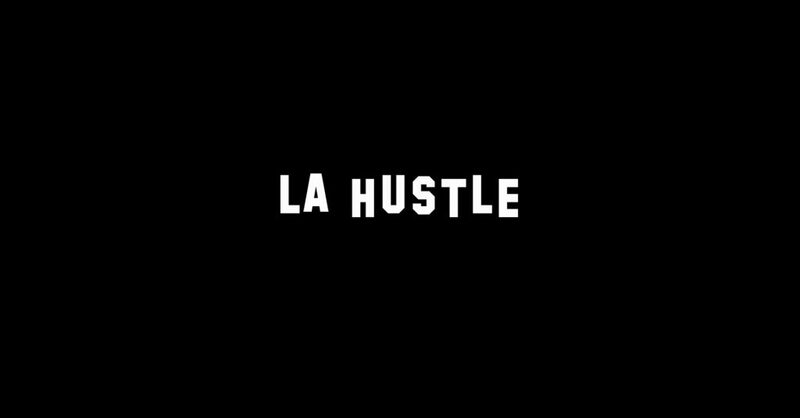 Director: CHARISSA SANJARERNSUITHIKUL Logline: An aspiring actress leaves her small town in search of fame, fortune and a place to live. Cast: Brittany Lewis, Lisa Terlikosky, Lina Kong, Kelly Keegan, Michael T McIntosh Get tickets HERE! Watch the trailer HERE!